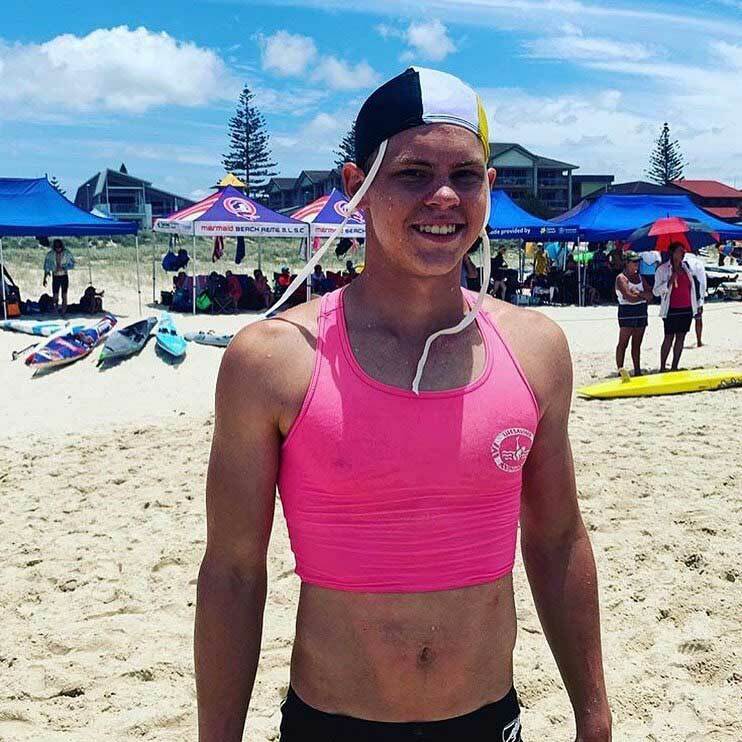 Westville Boys High School congratulates Connor Botha on his selection for the South African A Lifesaving team for the 2019 Sanyo Bussan Cup which will be held in Fukuoka, Japan on the 22 and 23 June. Connor is currently in Australia to compete in the 2019 Queensland Surf Lifesaving State Champs. He recently won a medal at the World Lifesaving Champs, competed in the Nutrigrain Oceans 6 Event and received his Bronze Medal Award all while ‘down under’.